Transforms frizzy coarse unruly hair into straight, smooth and soft hair. 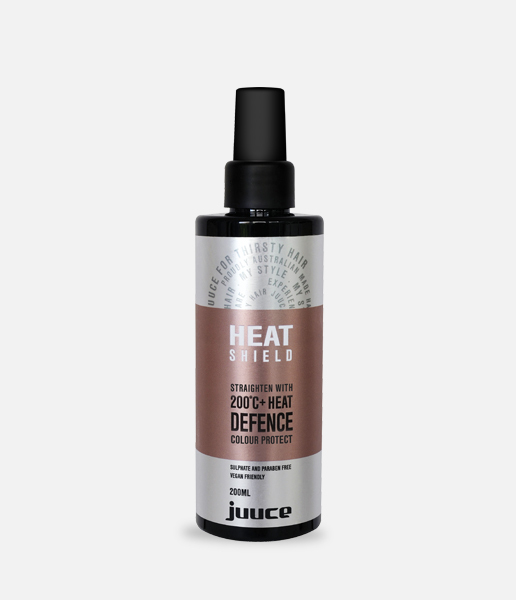 Oil base protects during and after 200˚C heat styling by locking in moisture and nutrients that help to extend colour life and strengthen resistance to breakage. Anti-heat + UV + humidity + oxidation protection.